What: Fed by Thread founders have a deep belief in making a difference. Intensely committed to a specific way of life – helping the needy, reducing carbon footprints, and revitalizing USA-manufacturing – the Fed by Threads brand is a means to help their community realize this way of life as well. Their mission is to shake the fashion industry and have a blast to boot! 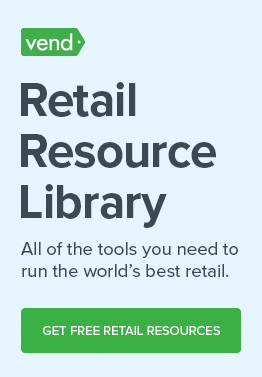 Love your customer: At Vend, we’re always on the lookout for innovations that add value to retail businesses. 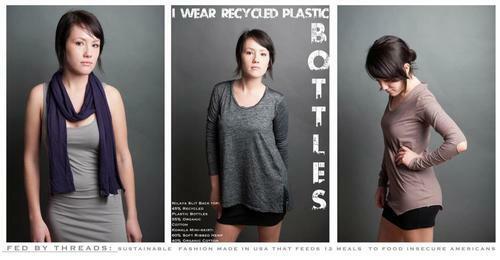 We knew right away the team at Fed by Threads was onto something remarkable. Feeding a small family while buying yourself a locally-made organic t-shirt is not a very difficult decision to make. 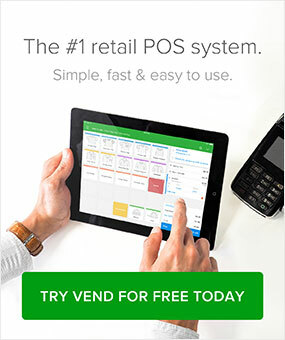 Love your POS:“Vend has been vital to our success. There really isn’t another way to describe it! We had zero experience in apparel and e-commerce, and quickly realized we needed a way to manage both our online inventory and our boutique’s offerings. A former retailer (and unabashed nerd) who daydreamed about integrated POS software, Tara now delightedly recruits, promotes, and enables Vend's wonderful channel of add-ons and partners. An ardent sharer of Vend news and events, connect with Tara on Twitter, LinkedIn or Google+ and never miss an opportunity to meet up with the affable Vend team.